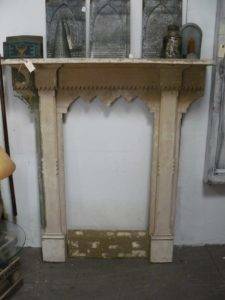 Farm House Mantle, Unique! 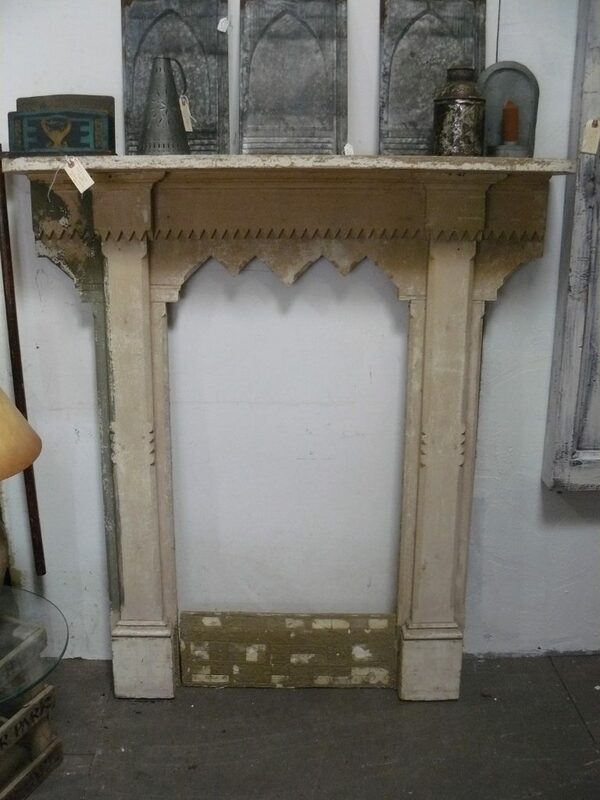 Booth 11 – $425.00. Booth 32 is Having a SALE on all Jewelry – Including Sterling! 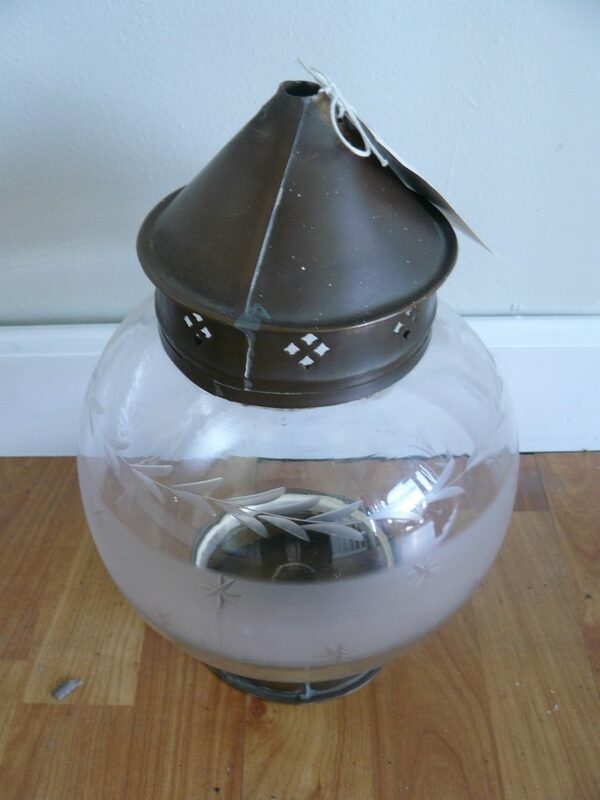 30% off!! 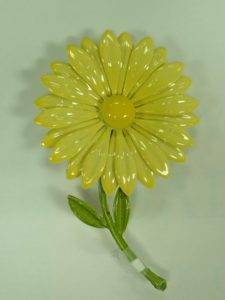 This Large ‘Flower Power’ Pin from the 60’s was $22.00, Now $16.00. Come take a LOOK! 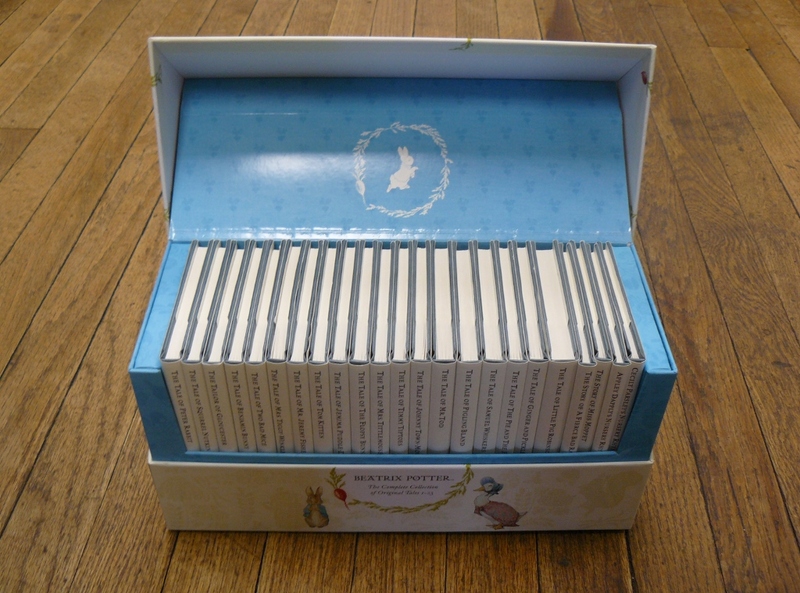 Beatrix Potter Set – The Complete Collection of Original Tales, 1 -23, $125.00, Negotiable. Firkin, Nice Patina – $79.00, Booth 2. 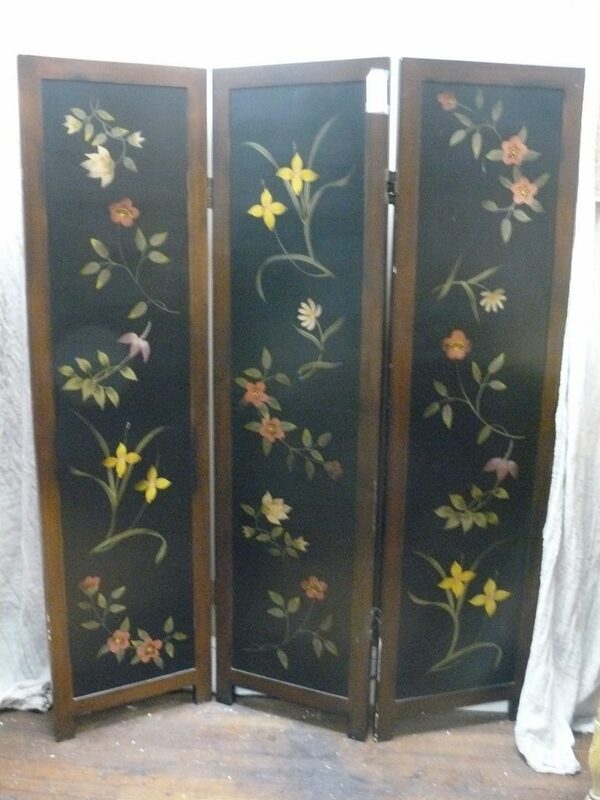 3 Part Black Floral Screen – Decorated on Both Sides, from Booth 37, $89.00. 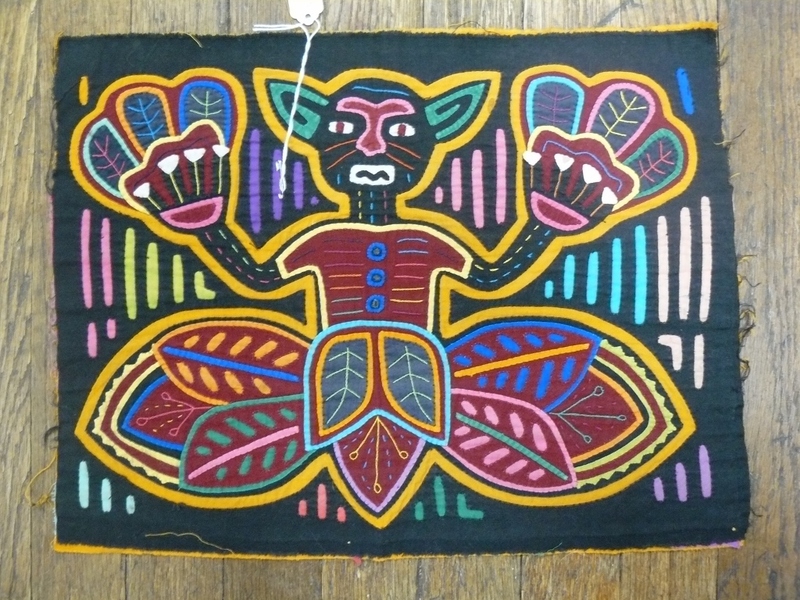 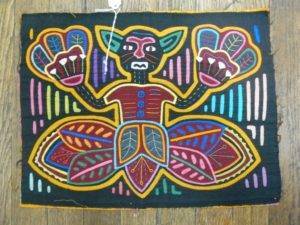 Mola – (Reverse Applique Panel from the San Blas Islands – Panama) – $65.00, Booth 32. 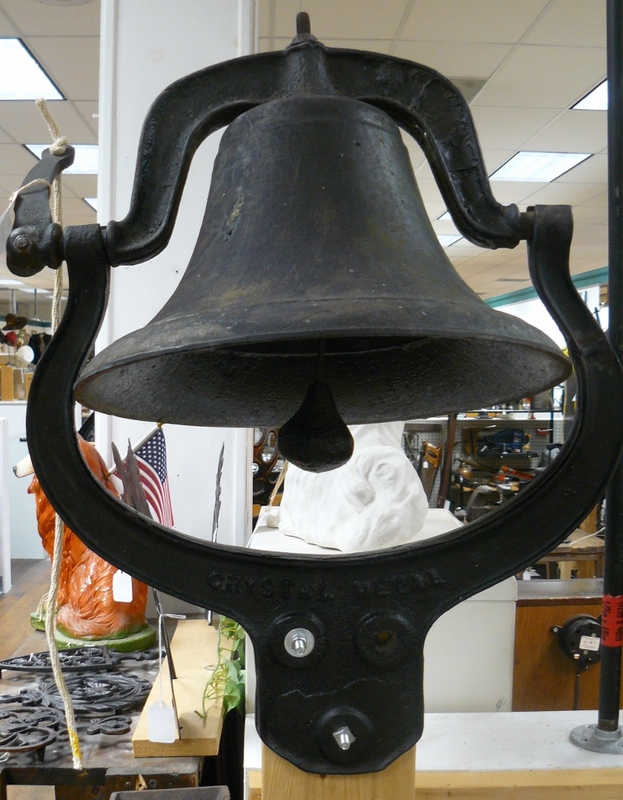 #2 Cast Iron Dinner Bell from Booth 26 – $320.00. 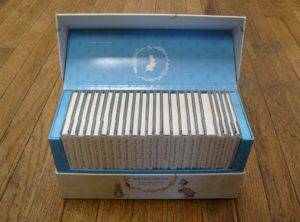 John James Audubon, ‘Selected Quadruplets of North America’ – Slipcase Leather, 2 Volumes, $80.00, Booth 32. Large Globe Lantern, From ‘Homefront’, $95.00. 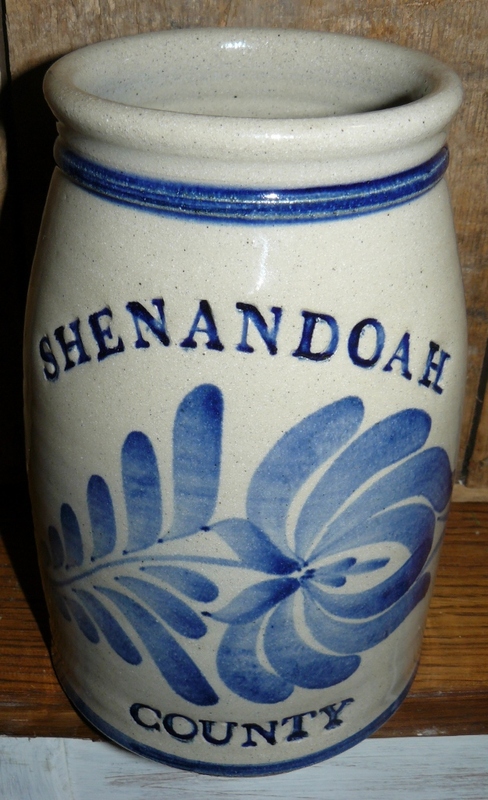 Shenandoah County Ceramic Crock, Booth 100 – $49.00. 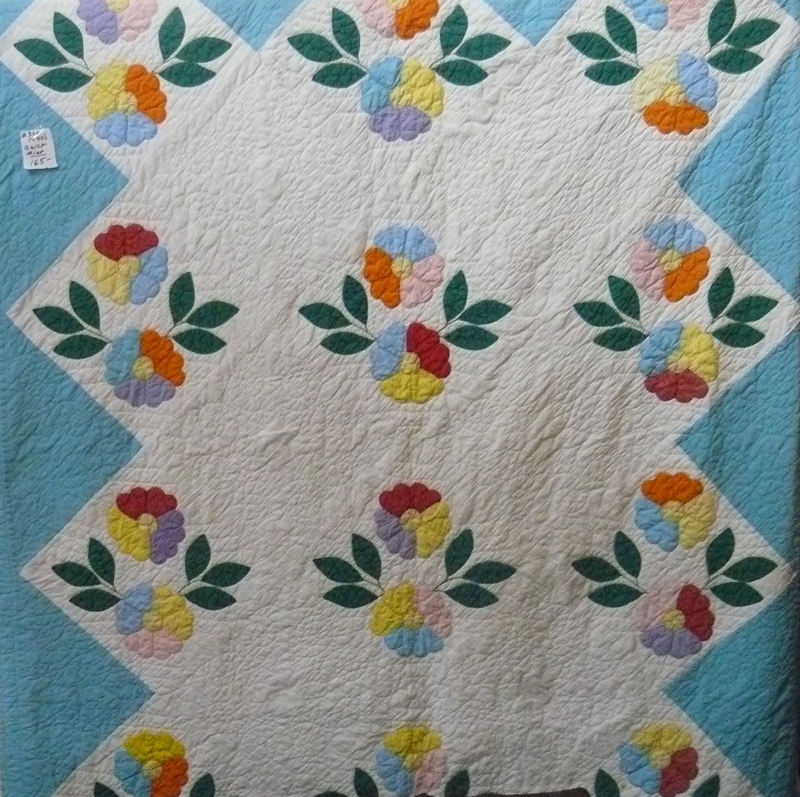 Very Nice Quilt from Booth 320 – Excellent Condition – 1940’s, $165.00. 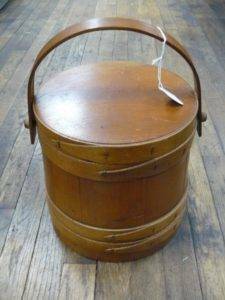 ‹ A Beehive Crock, A Snow White Icebox and a Baldwin Frig!